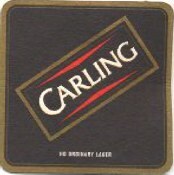 Scans below submitted by:Chris Havard from Cardiff, Wales, Great Britain. 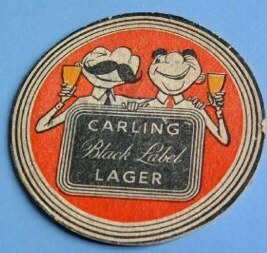 Below are some scans from my collection. 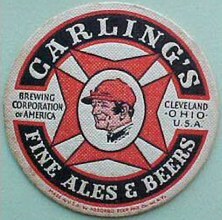 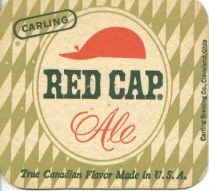 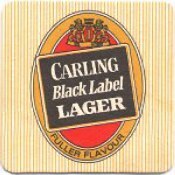 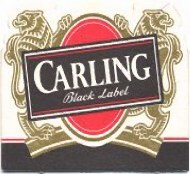 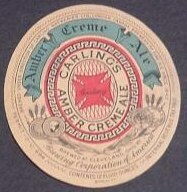 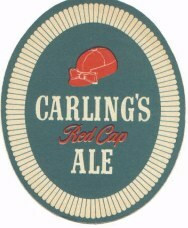 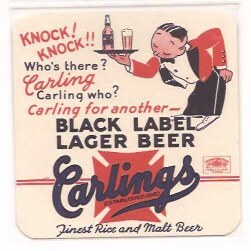 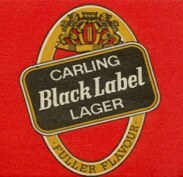 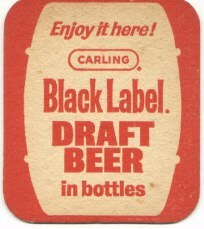 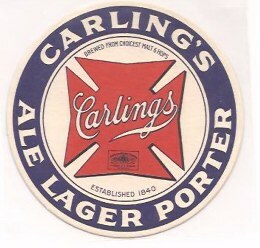 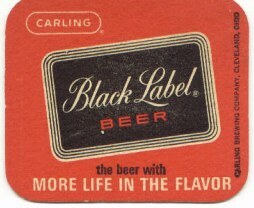 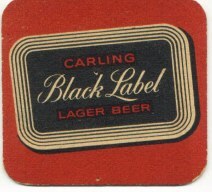 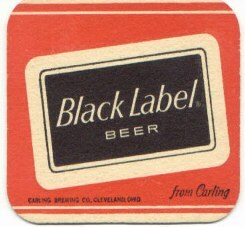 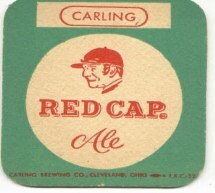 The History Of Carling Black Label Beer In The USA | Carling Worldwide | Carling Breweries | Carling Brewery Tour | The Fable of Mabel | Carling & Racing | Carling's Holiday Man | Carling Images | My Collection | Carling Signs | Carling Cans | Carling Coasters | Carling Bottles | Where To Buy | Cool Links | About Corzman69 | About Corzman Pt.2 | My Denver Trip | Feedback & Thank You | T.I. 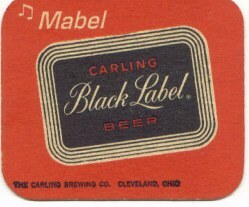 Racing I Hey Mabel Black Label.Com !